The petition, filed by advocate and Delhi BJP spokesperson Ashwini Kumar Upadhyay, demanded that Hindi be taught as a compulsory subject for all children aged 6-14 years, in spirit of Articles 343, 344, 351, read with Article 21A and Preamble of the Constitution. 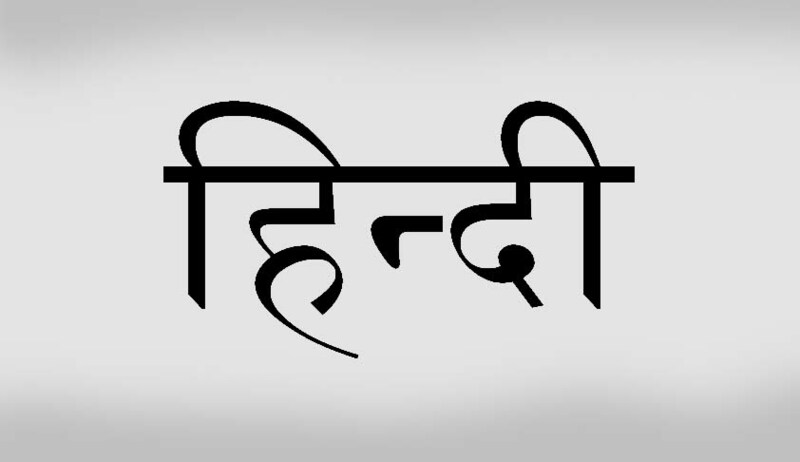 While Article 343 of the Constitution declares Hindi in Devanagari script as the official language of India, Article 351 issues a directive to the Union to strive towards development of the Hindi language. Article 344 directs the constitution of a commission and committee of Parliament on official language. Relying on these provisions, the petition asserted that the framers of the Constitution had envisaged that Hindi, with the help of other Indian languages, would evolve as a composite language capable of being accepted by people living in non-Hindi speaking regions. “Without declaring the Hindi as the national language of India and without making it a compulsory subject for the children aged 6-14 years throughout the country, equality of status and of opportunity can’t be secured and fraternity assuring dignity unity and integrity of the nation cannot be promoted thus causes injury,” it stated.